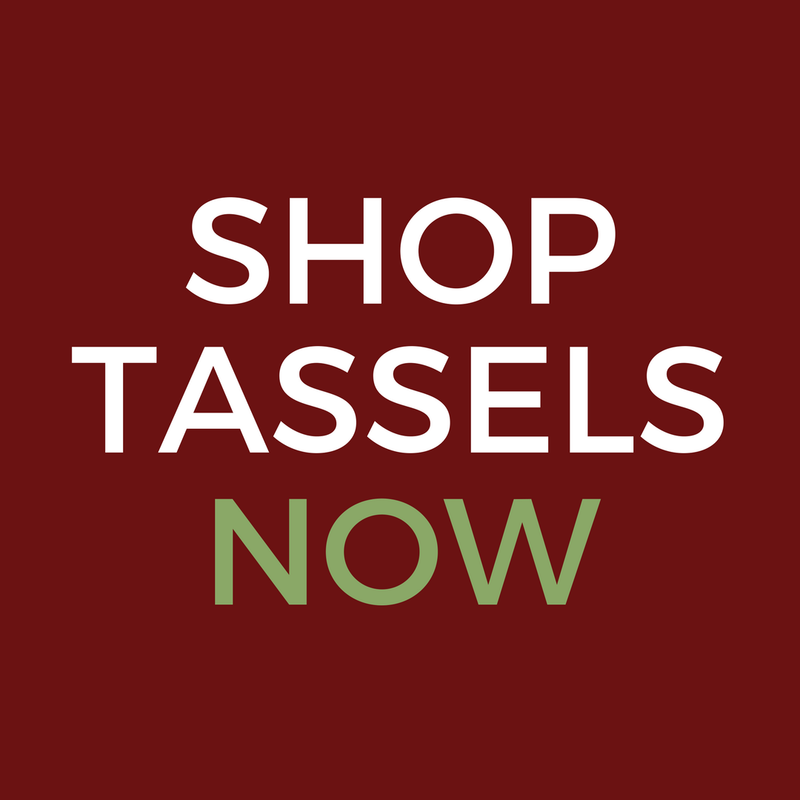 Designer and owner of Classic Tassels and More. Our decorative tassels are handcrafted in America and designed to celebrate special moments in your life at home or even at the office. 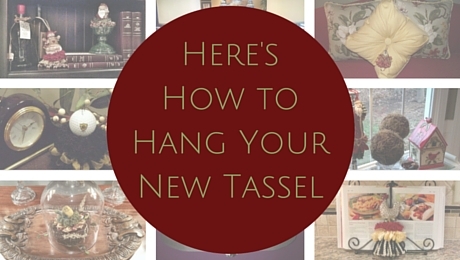 They add flair, express your personal style, and add custom, nostalgic touches to your home décor.